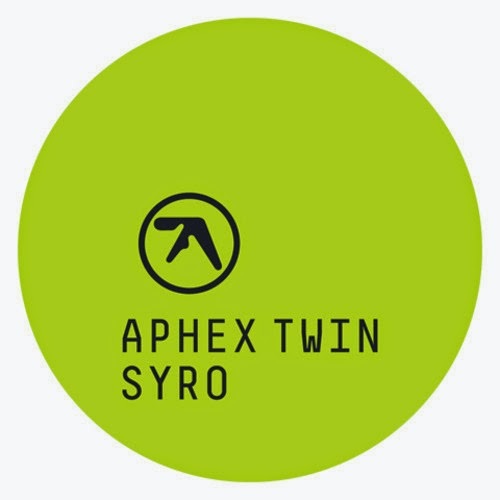 Last Friday as I finished posting I heard the new Aphex Twin single "Minipops 67" from his upcoming album 'Syro' and I was blown away! It's his first piece of new music in 13 years and he did not disappoint. I'm not a huge Aphex Twin fan as sometimes he can be a little too experimental/glitchy for my taste, but this new single is on point. The perfect combination of electronic goodness, not too experimental or glitchy, but just right. Makes me curious to hear the rest of that new album. A lot can change in 13 years. Check out the newness below which has already amassed 125k + plays in 5 days. That's brand recognition at it's finest right there.